Our deepest sympothy goes out to the families of the vicims and all of those affected by the tradgities of September 11, 2001. 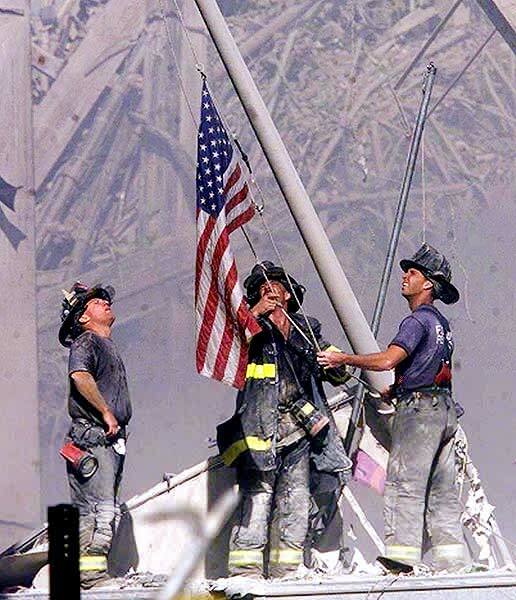 "Gave Proof Throught the Night That Our Flag Was Still There." Contact Information: PO Box 141 * Candor * New York * 13743-0141 phone 607 .659.5529 fax 607.659.5112 Copyright 2002 Candor Emergecny Squad, Inc. All rights reserved except those of photograph rights for educational use only. All questions reqarding copyright informatioin should be directed at the Squad Office.